Properties for sale that need renovating or extending have become more popular with buyers as they have realised that by investing a bit of time and money can be a really good investment. In many cases it can enable a buyer to purchase a larger property they wouldn’t normally be able to afford. However prospective homeowners or second steppers are realising the advantages of buying a house with potential which has resulted in these type of properties becoming somewhat of a rarity, getting snapped up really quickly when they do come onto the market, so buyers need to act quickly. If you are considering buying a property which requires some renovation then you need to make sure you take any large structural work into consideration. If the property has scope for an extension then make sure you check with your local planning office before going ahead with the purchase. 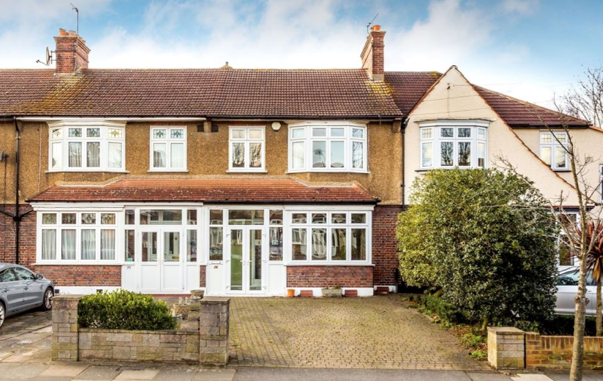 Location is another important factor when taking on a property, things to consider are; is it near to transport links, if it’s a family house, are there any good schools nearby, parks, leisure facilities and so fourth. Goodfellows Merton Park has this house for sale which would make the project for someone looking to add value by adding an extension and doing some updating (subject to planning permission). The property has three bedrooms, has a westerly facing garden and the benefit of off street parking at the front. EPC EER E. Price £775,000. For more information about this property please follow this link or call Goodfellows Merton on 020 8542 1193.